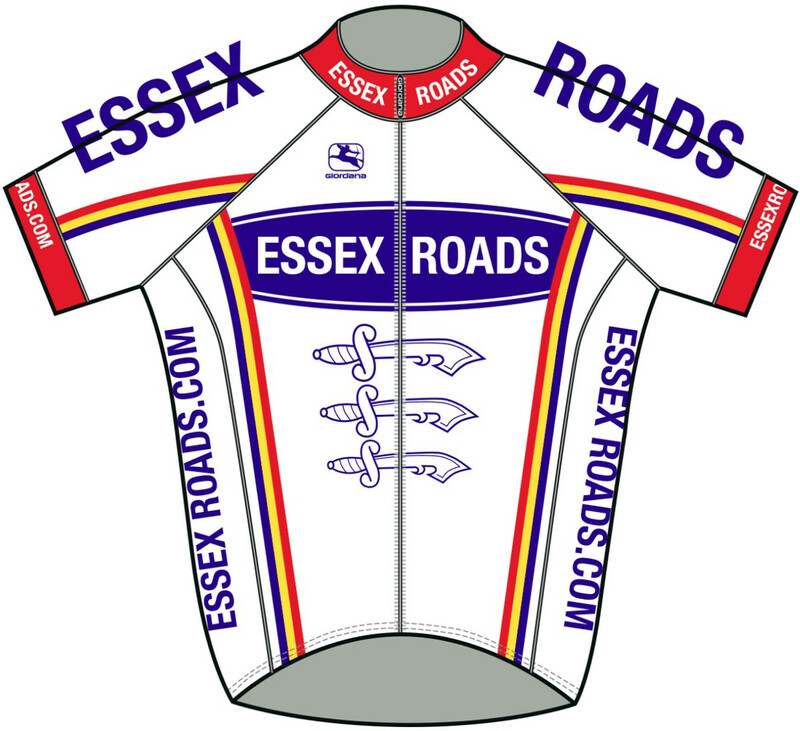 The club has selected BioRacer as supplier of club kit going forward but has some remaining stock of standard club kit: bib-shorts, jerseys, etc. mostly made by Giordana. Stock List HERE. Because we have some stock of these items you can try-on before you buy. 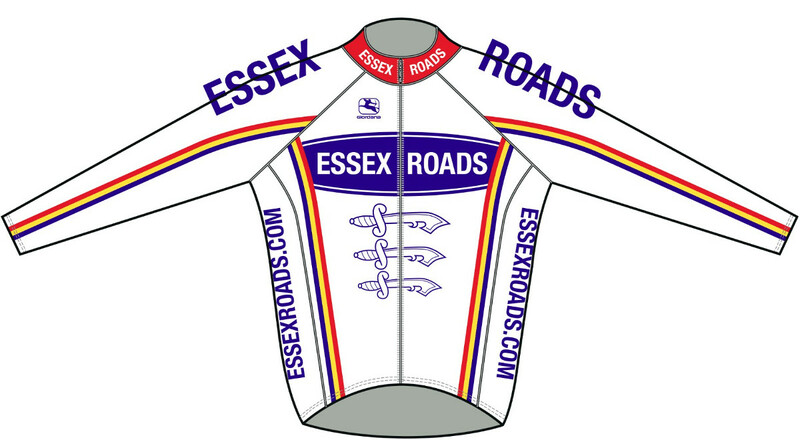 a) Rettendon Memorial Hall on Wednesday evenings (Winter Club Night/Training Sessions) or West Hanningfield Village Hall on Wednesday evenings (Evening Series TT Headquarters). 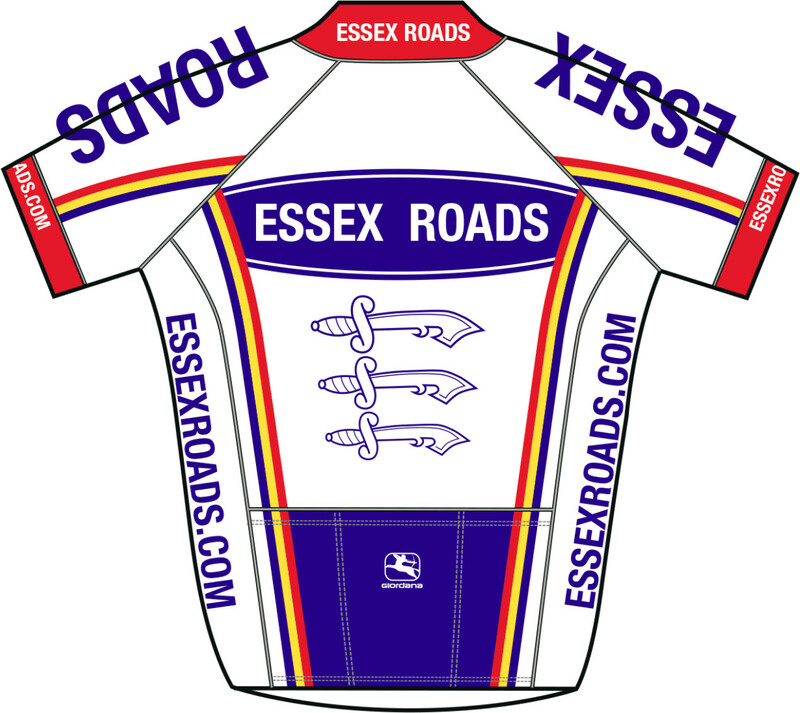 See also club kit made by BioRacer. 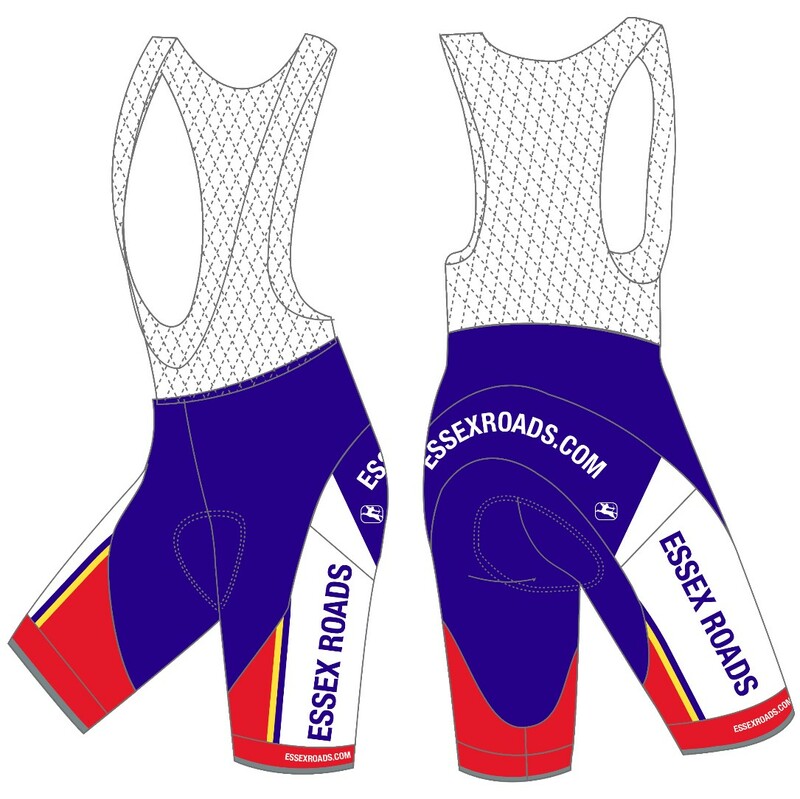 Due to the cost of these items the club does not hold a stock and these are purchased in club group orders at specific times in the season which are notified to club members by British Cycling e-mail. 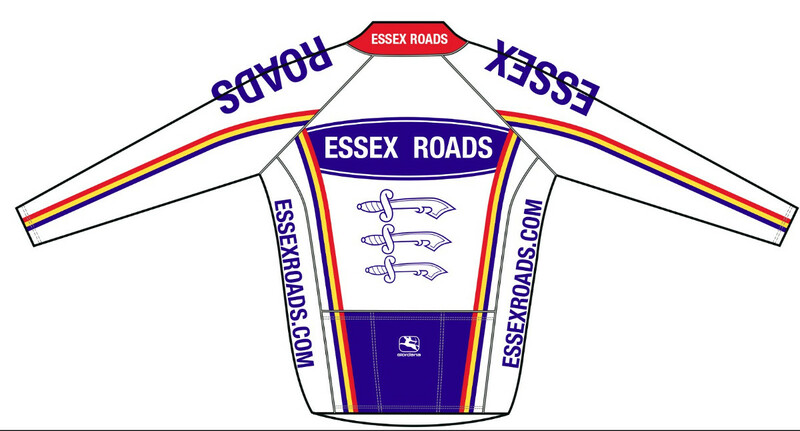 Any questions to kit@essexroads.com who will be pleased to help.